Original One Parts™ offers CERTIFIED ORIGINAL™ parts. Each part passes a proprietary VINtegrity™ certification process to ensure it meets the original form, fit and function of a new part. All parts guaranteed with a lifetime warranty. Click the video to see the difference Original One Parts™ can make. 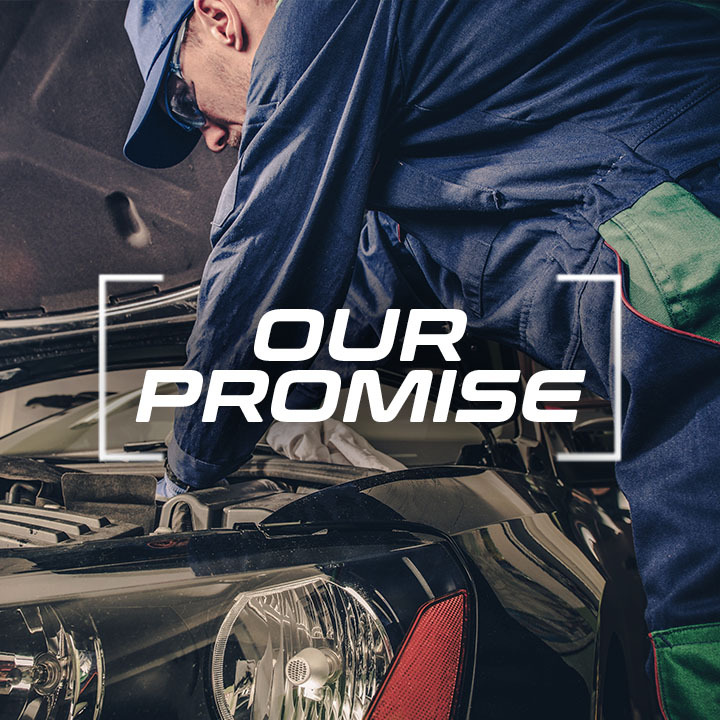 Our rigorous, six-step inspection and certification process ensures we ONLY ship Certified Original™ parts that are VIN-Verified to meet the exact specifications for form, fit, function and finish. No exceptions. No substitutions. 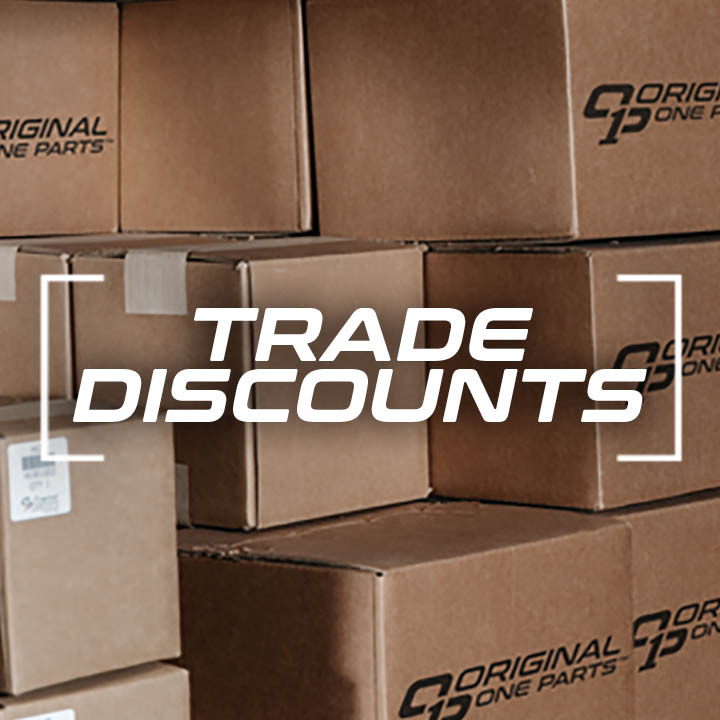 Sign up to receive some of the highest trade discounts in the country on certified original parts. We believe nothing beats the original, and that’s what we deliver with each and every product. Learn what else drives us as a company. 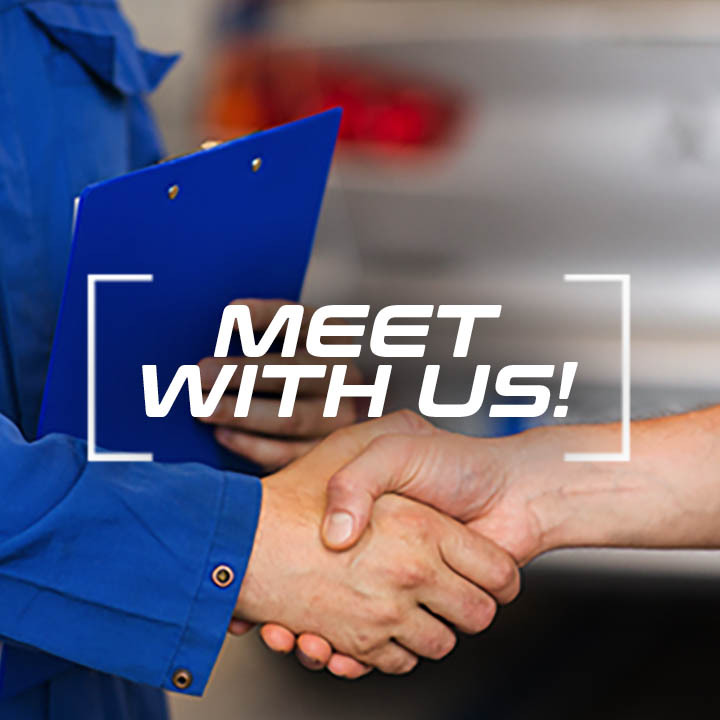 Let us help you reach your business goals of improving cycle time. © 2019 Original One Parts™.